The portable devices for the vibration analysis BALTECH VP «VibroPoint» Series allows to perform the monitoring and diagnostics of the industrial equipment. 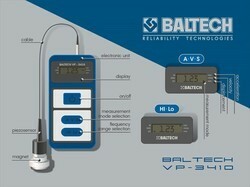 New vibration meters-vibration pens BALTECH VP-3407 do not have analogues on the market. This is new line of simple vibration-measuring instruments allows to estimate vibration condition of pumps, compressors, ventilators, electric motors, gear drives and other dynamic equipment in accordance with international standard ISO:10816. For convenience of vibration control in each set there are two feeler gauges and magnet, that is why you can measure vibration on different types of mechanisms. 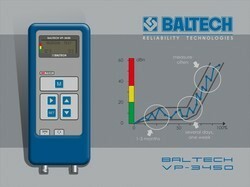 BALTECH VP-3407-3 (vibration displacement measurement - D, velocity - V or vibration acceleration - A). Reliability of portable measuring vibration pens is warranted by robust metal housing and special batteries with increased working time. 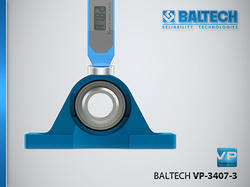 Simplicity of vibration pen application is provided by opportunity of measurement with the help of one button. 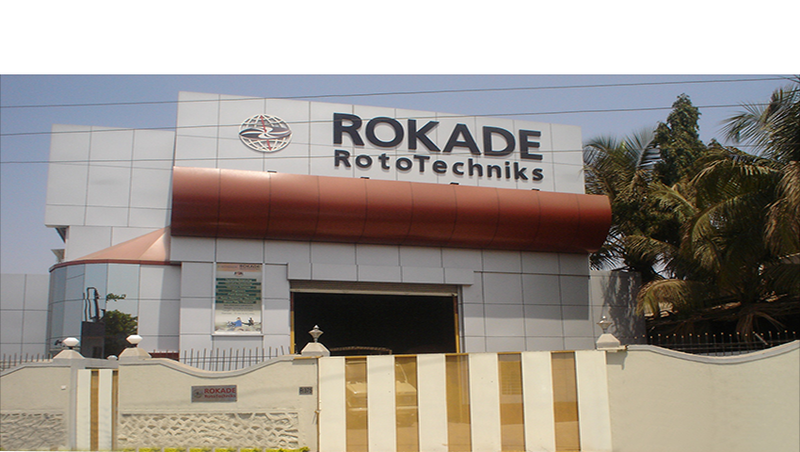 Remote control panel is included in each set, which allows to execute periodic vibration pen calibration with declared tolerance. Opportunity to measure enveloped acceleration coefficient allows to estimate quality and vibration parameters of rotating bearings.